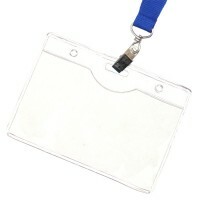 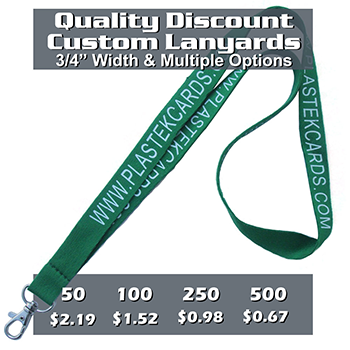 Offering discount printed lanyards personalized with your text for low as .53 cents! 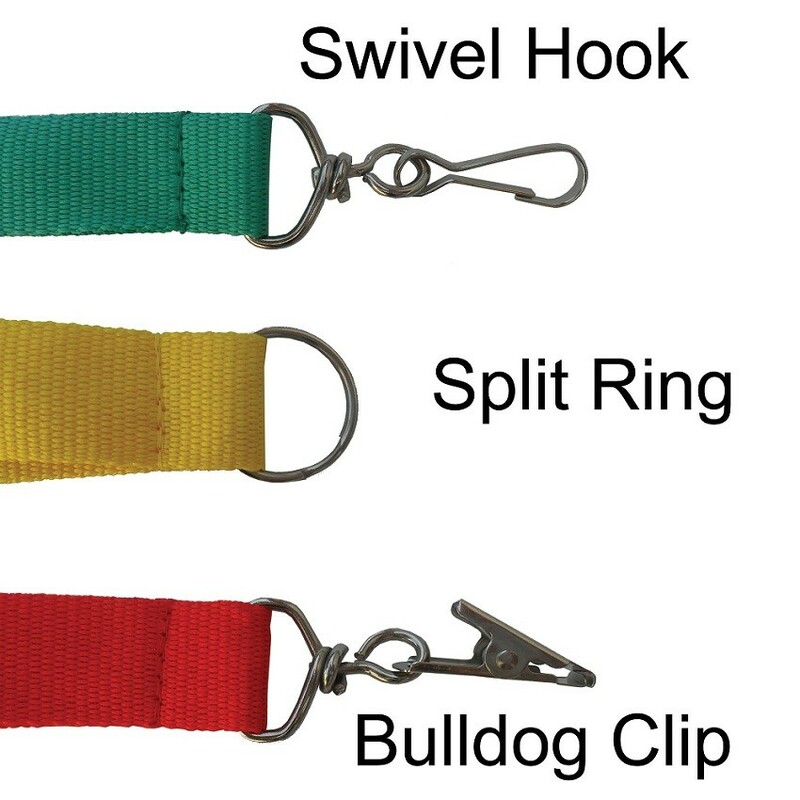 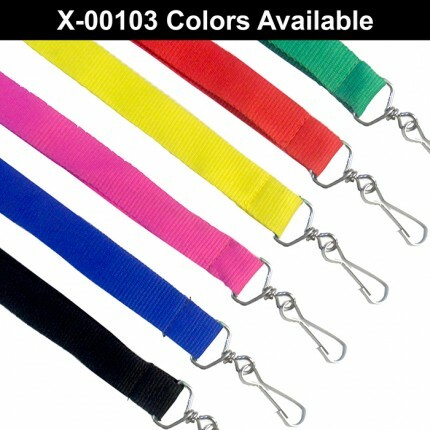 These are 3/4 inch wide super strength nylon lanyards with your choice from three attachments. 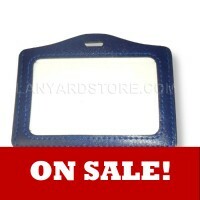 This item usually costs $2.25 or more elsewhere. 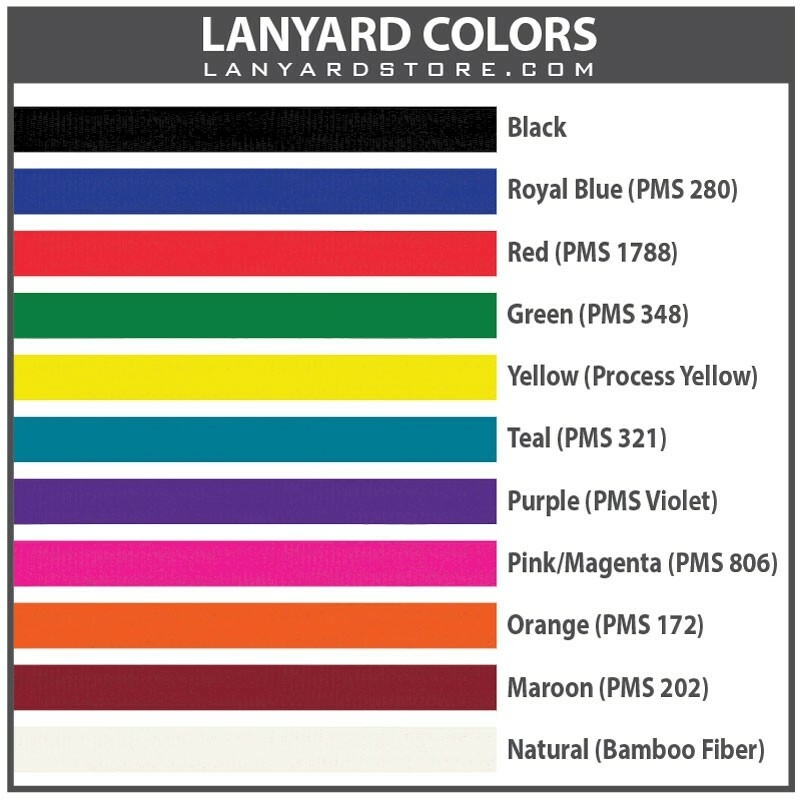 These are our best selling custom lanyards because of their durable nylon material that comes in five different colors. 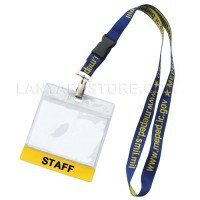 3/4" is a large enough print surface to display bold print but isn't too wide making it uncomfortable to wear. 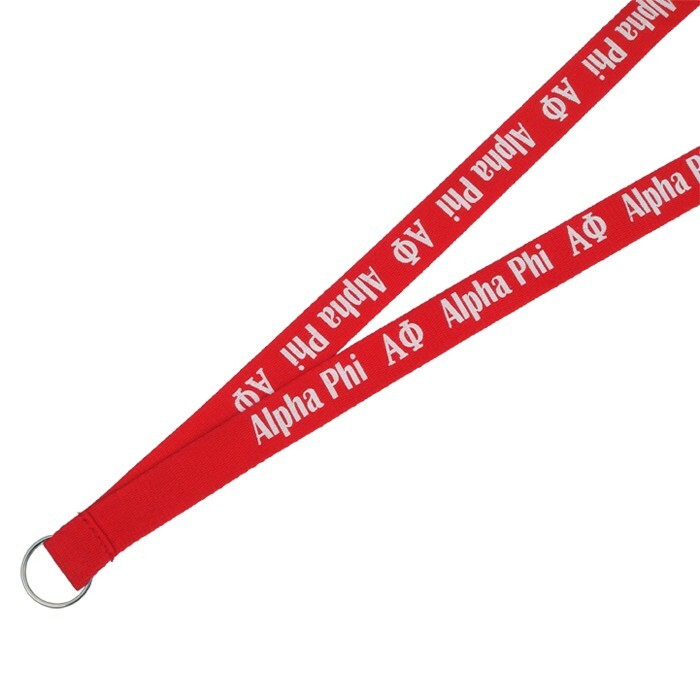 Printed in USA and shipped from USA means we are the only company that can offer true 1-day rush service on printed lanyards. 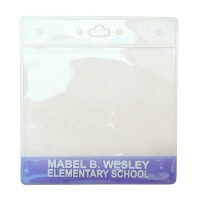 This company picked up the phone and took my order on Christmas Eve day.